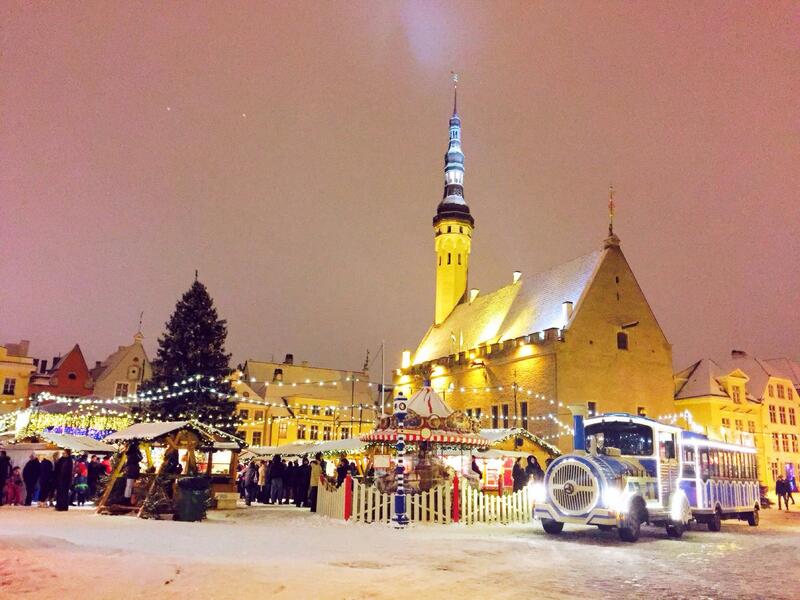 Beautiful view of Tallinn Old Town Hall during the Christmas Holiday. What a nice picture! I've been here once, but it was rainy October.